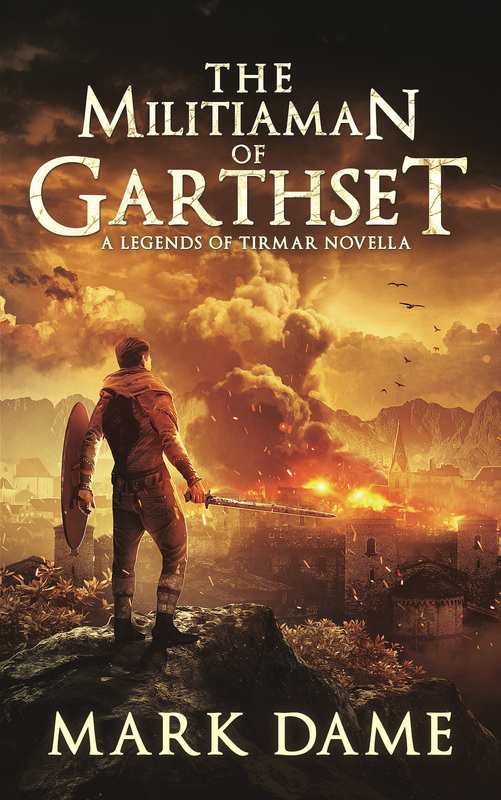 For hundreds of years, the Andor clan has lived on the island of Trygsted surrounded by the ocean that separates the land of the living from the land of the dead. At least, that’s what they’ve always been taught. Flyn has never believed the old stories though and decides to risk banishment from the clan for a little taste of adventure. Joined by his trusted friend Kel, he sets out on his small boat for a trip around Trygsted. 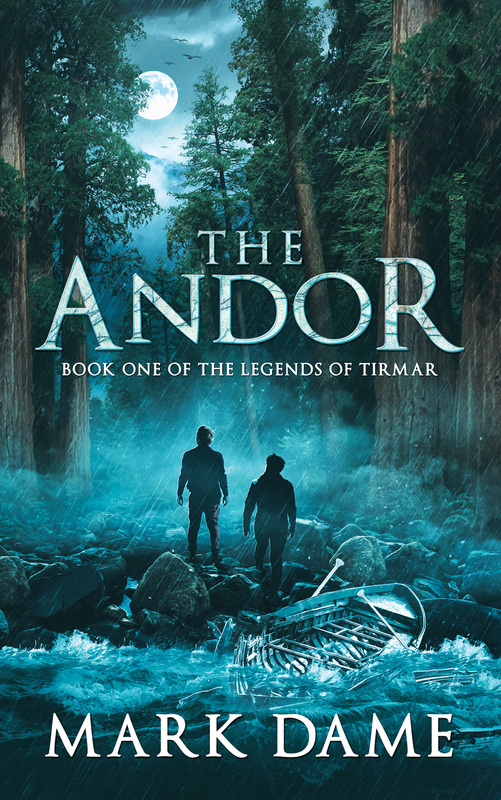 The Andor is the first book in the Legends of Tirmar series. 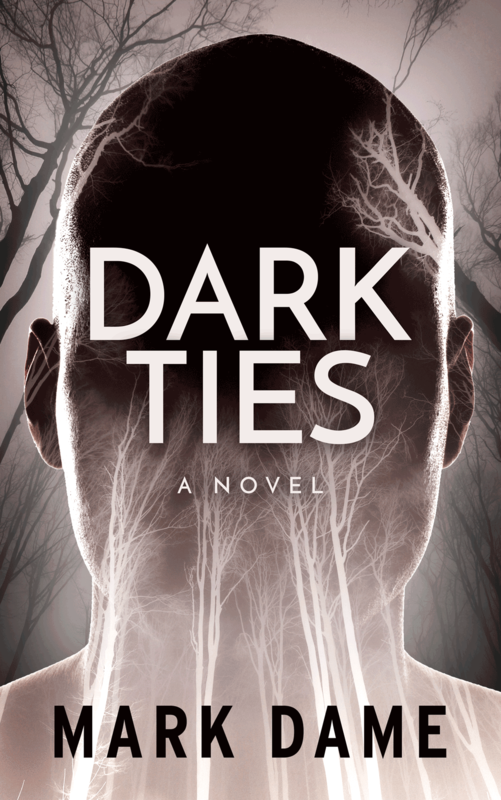 Available on Kindle Unlimited until May 10, 2018. The Andor is a compelling read . . . Highly recommended.